In the course of the evening this wasn’t the most controversial thing he would say. Indeed, if you think about it, it isn’t so controversial at all. Originality has always seemed to me an easy thing to do, and a very small determinant in what makes a work of art good or not. There are countless ways to press words into shapes they haven’t taken before, or to disturb syntax in ways that force us to listen – but many of these ways are hardly delightful or pleasing – not that poetry has to be, of course. It just seems to me that originality can come easily – even cheaply – and that’s hardly what makes something good. Walcott had meant to shock us. He had meant to unsettle us. He had meant us all to doubt and question our place in the world of poetry. In fact, this idea is not uncommon at all, albeit it is usually stated in language much less aggressive or contentious, for it is a simple restating of the idea that you are either ‘born’ a poet, or you are not. Supposedly then, being a poet it is not unlike being a monarch, or being born in line to a throne. It has taken me years to grow unsettled and uncomfortable with this idea of aristocracy as it relates to art – this idea that we are either born ‘with it’ or ‘without it’ – this idea that class and station not only shape the world of economies, but shape the world of art as well, and that we are mostly complicit with this. I am uncomfortable because in this matter my politics and my instincts are completely against each other. On good days I wake up feeling that I am a poet of some talent, and that today I will read more, and write more, and will try to be better than I was yesterday. But I am aware that to submit to this basic idea that I can ‘grow’ or get ‘better’ or even one day be ‘great’ is to submit myself to the idea of ‘aesthetics’ and ‘taste’ and that such things are never innocent or neutral. What we call ‘good taste’ is the product of an awful history that disprivileged whole cultures, entire races, and that utterly discredited certain ideas of beauty and form and art. 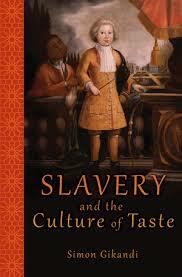 Simon Gikandi’s recent monograph ‘Slavery and the Culture of Taste’ is an amazing intervention in this debate. With an incredible breadth of research he unpicks how ideas of ‘good taste’ or ‘fine taste’ grew out of a society in which people were enslaved, so much so that the ideas that we inherit now – that shape so much artistic/poetic ambition and output is impossible without that background. The uncomfortable question arises: can we say we have walked so far away from the politics of the middle passage, plantations and chattel slavery when we continue to uphold the ‘taste’ and ‘aesthetics’ that grew out of these worlds? 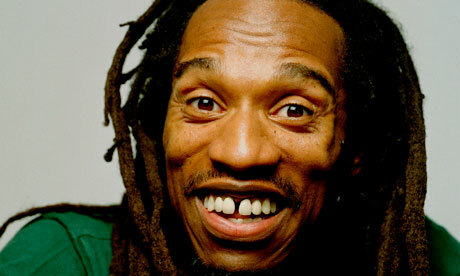 But I wonder if there is in Zephaniah’s poetry, and many other poets like him, an attempt to recover an aesthetic that was dismissed as loud, crass, juvenile, unsubtle, unrestrained – all these words that really mean ‘Unbritish’, ‘not like how we would do it’ ‘unsophisticated’ ‘belonging to a lower class’! The recent debate on the Buckingham Palace do has grown beyond the talk of sour-grapes to a much more interesting discussion about class and privilege. 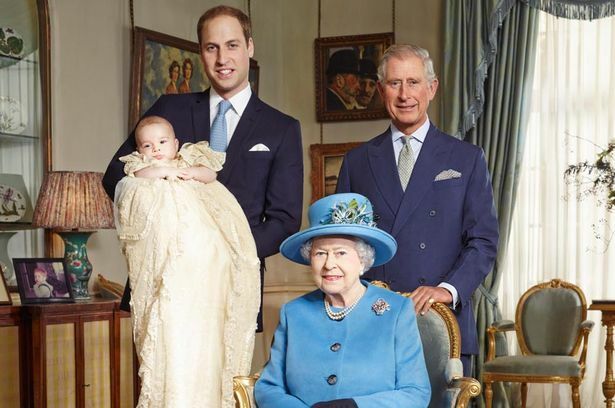 I admit that I find myself hardly interested in arguments around actual aristocracy or the British monarchy. It isn’t that points being made seem valid, but maybe I simply wasn’t born here and so can’t work up enough indignity to be moved by that set up politics. In a sense, I wasn’t born into it. I am, however, much more interested in an aristocracy that might exist in poetry, a group I sometimes feel, like Walcott, I might even belong to, and this complicity frightens me much more than accepting an invitation to the palace. am sold on your eloquence. I would be very proud of that pic with Walcott. but wasnt much of the stramash about the palace event precisely this: which poets were perceived as part of the poetry aristocracy? why werent we a democacry, who chose the people who went, and what right had they to be chosen over others? How to navigate the the tenticles of aristocracy is the recuring nightmare of life in the UK. We recently held a street party organised by our local ‘Community Association’, too which a ‘Sheriff’ was invited. Not entirely sure what a ‘Sheriff’ is, other than those in the Westerns that my dad is so addicted too, like many men of a certian Jamaican generation, I decided to look him up. To my surprise there were over thirty Royal appointees in Oxford, each reinforcing the royal cosh. Too resist this incideous cult is a life sentence! Uneasy lies the head that wears a crown. Unless of course that crown is the 2009 Nobel Peace Prize. 2009 Nobel Peace Prize winner Barack Obama? Methinks his crowned head doth uneasy lie. Yes, it’s probably easier not to accept a crown in the first place, than to wear it as an emperor with no clothes. It must be hard to refuse accolades though.